The Framwellgate Moore project was designed to maximise the footprint of this infill site where a small garage was once built. 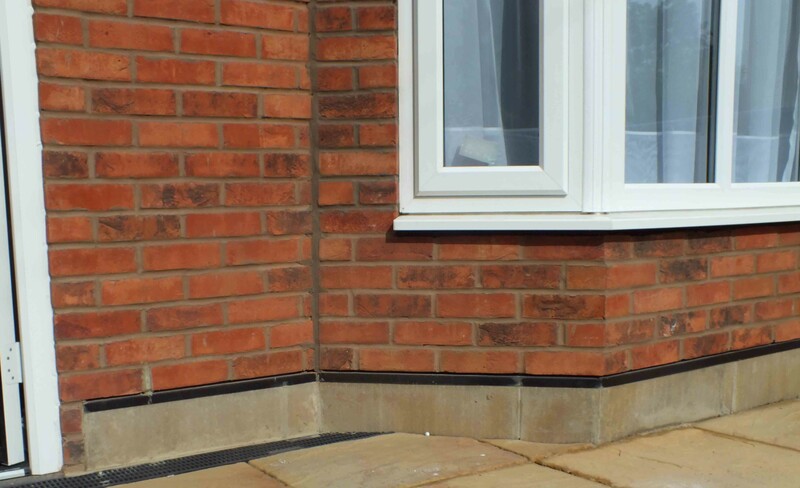 Of timber framed construction, with a minimal wall build up thickness, FastClad brick slip system was used to accelerate the build programme and help achieve the wall thickness to maximise the final floor space. 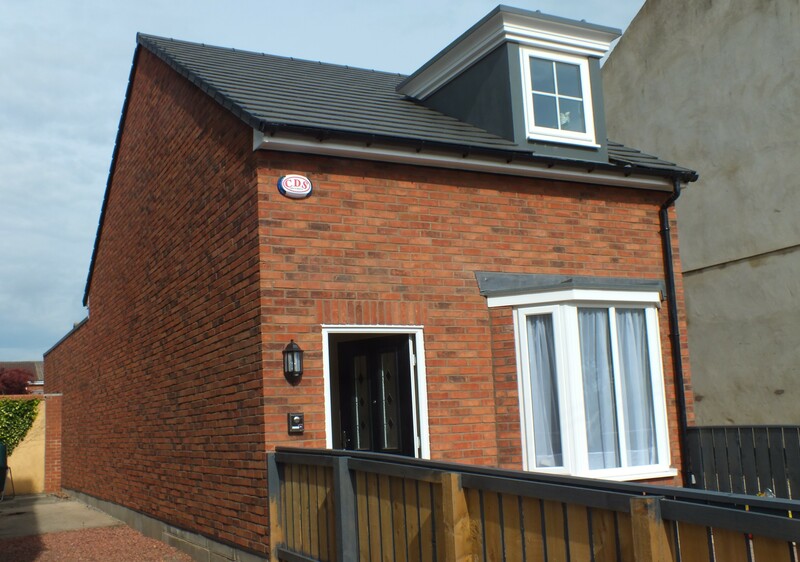 Utilising the Forterra Hampton Rural Blend Brick, from which we were able to produce two slips per brick, providing a natural brick aesthetic to meet the planner’s requirements for this rural area. 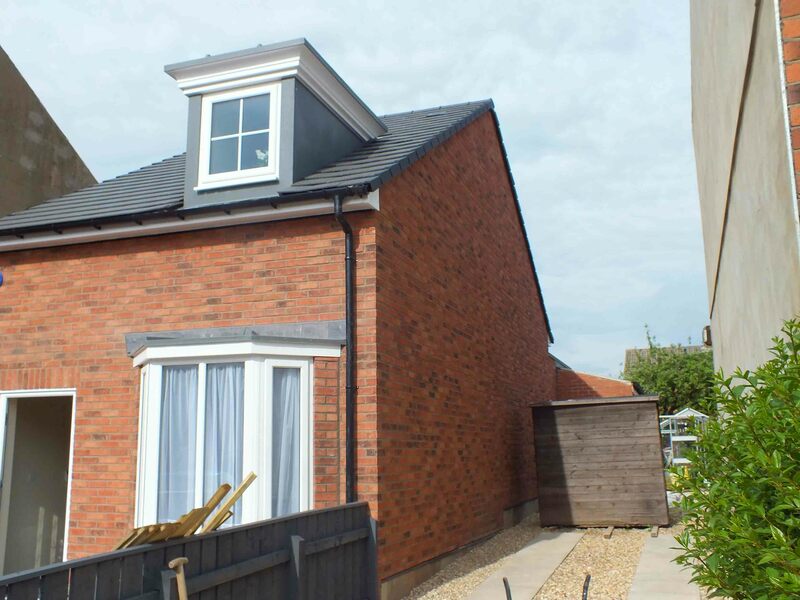 Designed as a mobility friendly dwelling, the ground floor is a complete living space comprising of a bedroom, hall, bathroom, kitchen, living room and sun room all in an 86m2 footprint, plus a first floor accommodation for more able bodied visitors. Designed by HMH Architects of Gateshead and built by Dave Black Construction, utilising a Swift Timber Homes structure, this is a truly remarkable build.